Despite competition from cheaper devices like the LG Tribute 2, the Samsung Galaxy Prevail is still a decent budget smartphone that offers both quality and value. 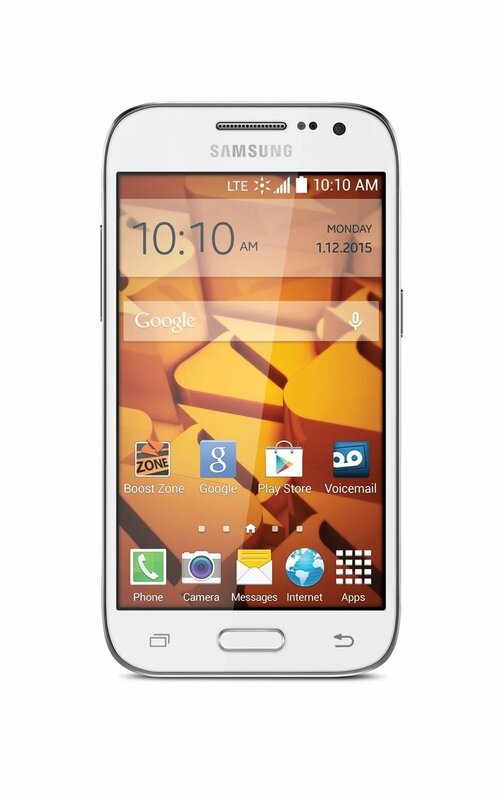 The Samsung Galaxy Prevail LTE is a Boost Mobile Android smartphone that was released in 2015. It received favorable reviews for its good build quality, simple but elegant design, decent sound output and long battery life. The software was also praised for offering some helpful software additions while going easy on bloatware. On the other hand, Boot Mobile’s Prevail suffers from a mediocre 5-megapixel rear camera, modest screen quality and sluggish performance. Furthermore, of the 8GB built-in storage available, only 4.95GB is available for use. Luckily, a microSD card slot is available for the much-needed memory expansion. The Galaxy Prevail doesn’t offer the best value out there, but Samsung enthusiasts looking for a cheap Boost Mobile device will be well satisfied. The Samsung Galaxy Prevail LTE is a reasonably high-quality, affordable smartphone on Boost Mobile, but it's outflanked by even lower-priced competitors.